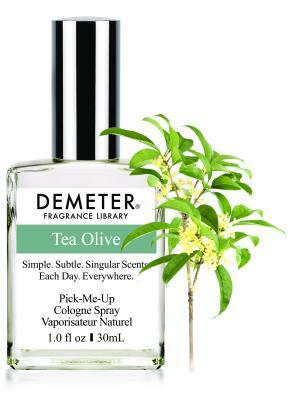 Tea Olive is also known as the False Holly, or Osmanthus, which means Fragrant Olive, and indeed it is. This is a full-bodied floral, with light apricot and peach notes that occur naturally in the flower's scent. 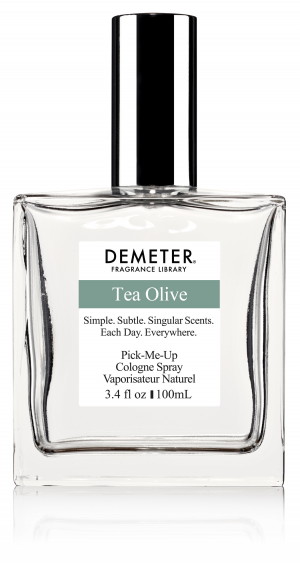 And like all Demeter florals, it seeks to recreate the experience of the living flower in the wild, not a reduced, redacted, or perfumed version of the flower.